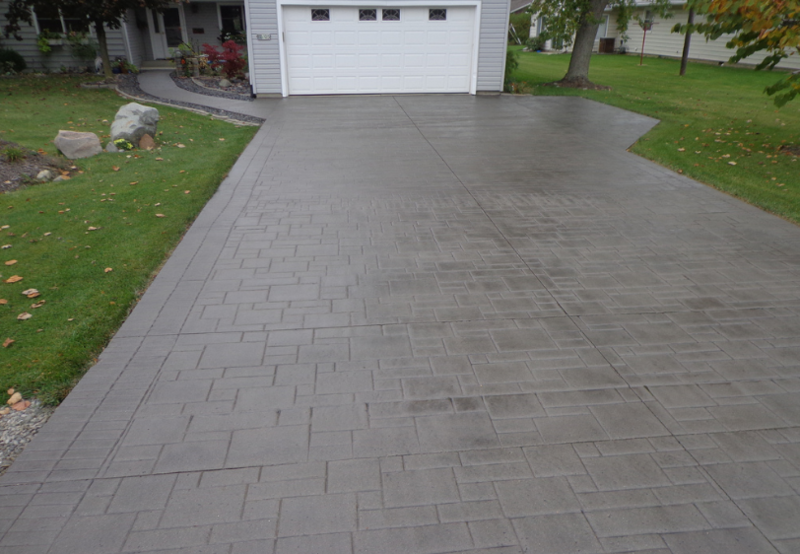 The popularity of stamped concrete driveways is growing quickly in the Lansing area. 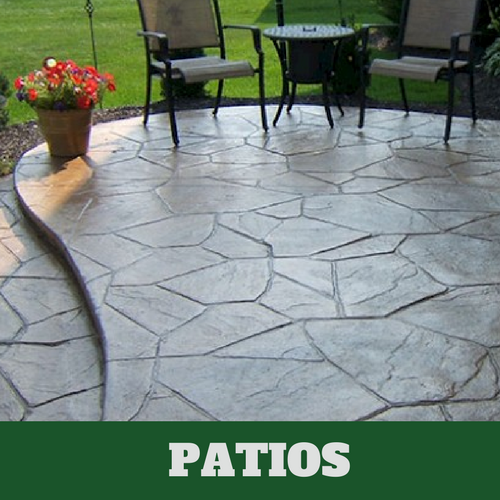 We offer the beauty of custom concrete ideas with an affordable price. 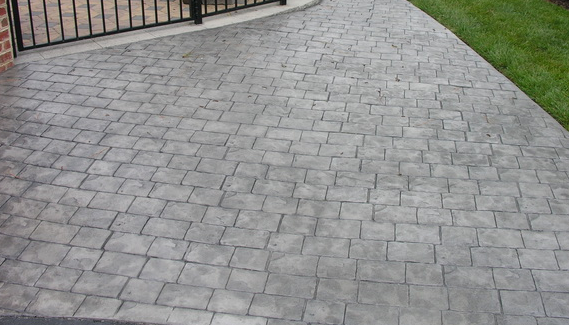 With all of our options of patterns and colors to choose from, the possibilities are endless! 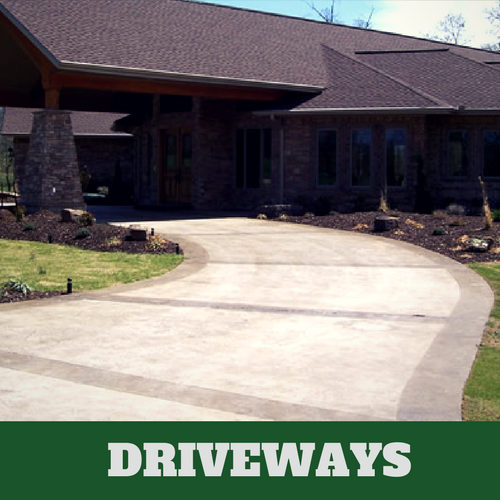 Our services can take your annoying and ugly dirt or gravel drive to something that is beautiful and durable. 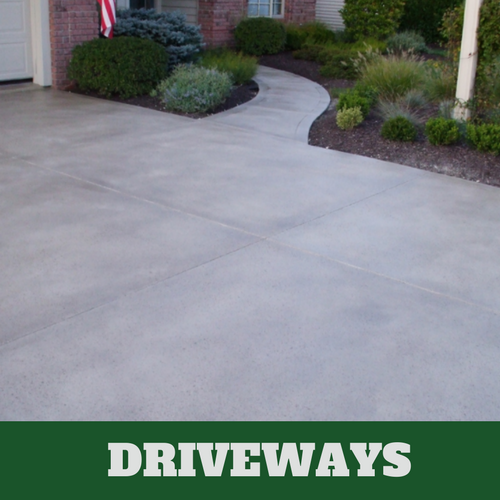 Your driveway and walkway can be made to your specifications from the color to the pattern and even the dimensions for the size and shape you want you driveway to take. 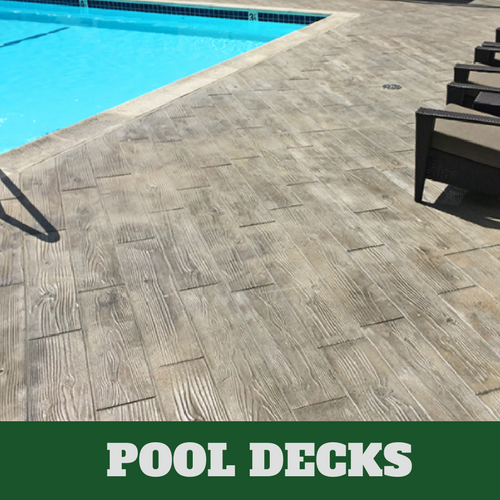 The decorative concrete stamps we offer vary from popular to obscure, to ensure the likability to each different customer. 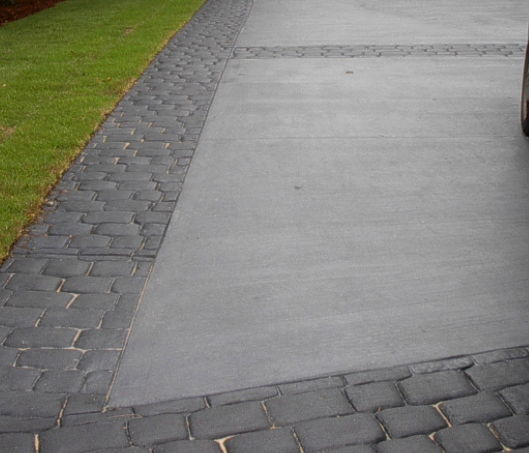 We can easily match your existing sidewalk to your new driveway with no problems. 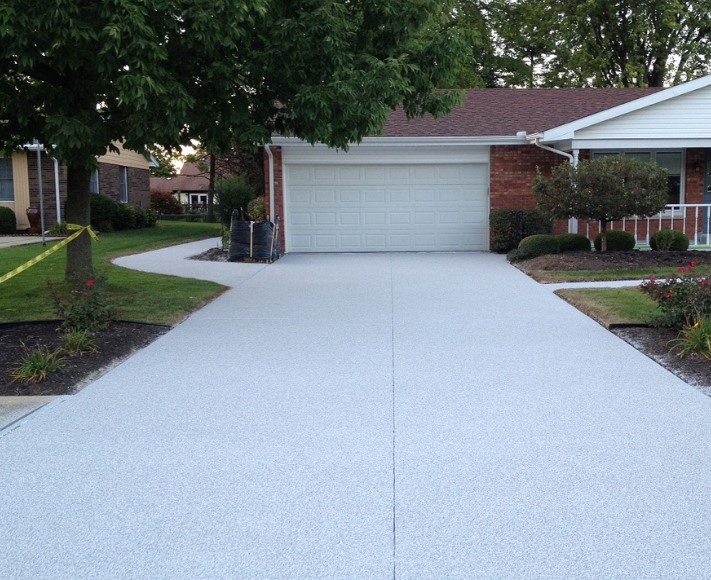 If you have an old concrete driveway that needs updating, we also offer surface restoration. 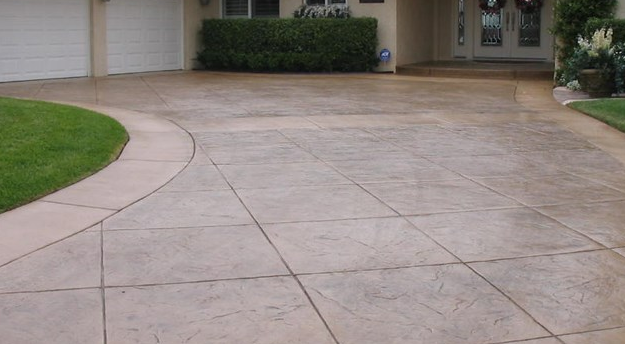 This process is done with decorative concrete overlays that put the life back into your worn out concrete surface, as long as it is still structurally sound. 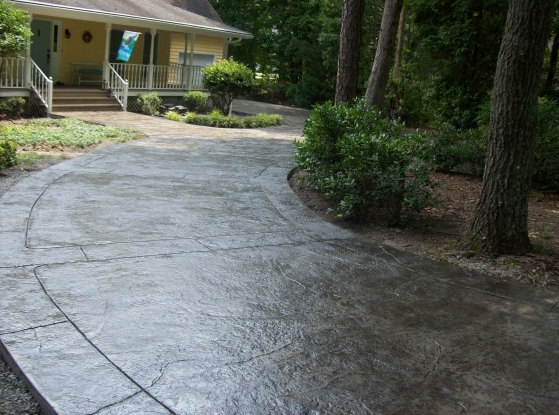 Sealing or re-sealing your current driveway is another option for preserving the cement for a long lasting finish. 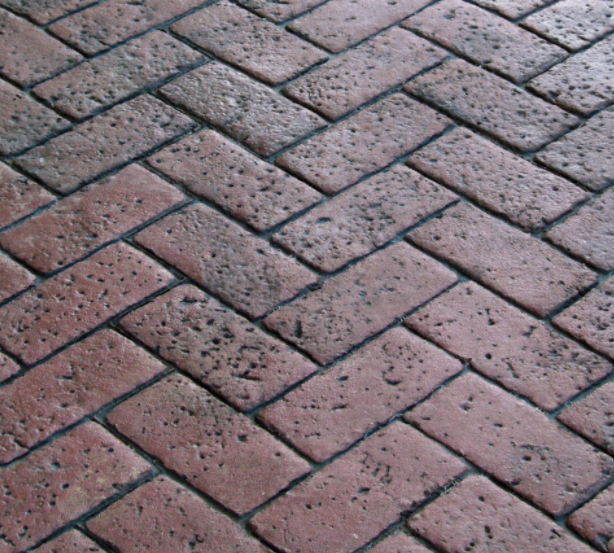 This method is done to maintain and protect the concrete, can be done over stamped, stained or textured concrete, and is recommended to be redone every one to three years. 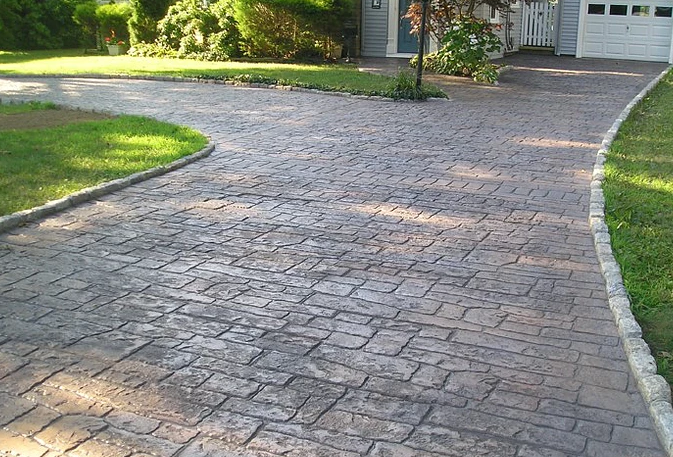 If a stamped concrete driveway is something you have been considering please allow us to give you a free estimate and discuss your endless options for a new beautiful and one of a kind driveway. 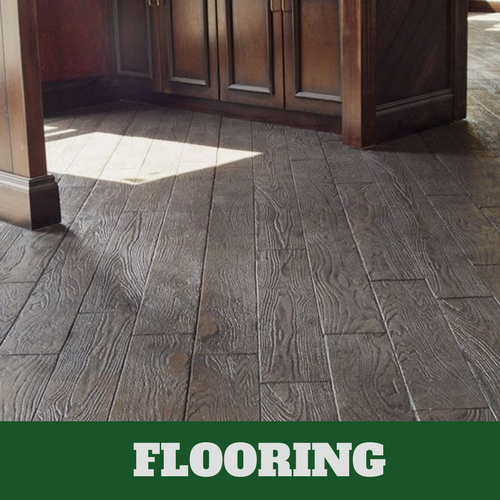 It is sure to be your new favorite part of your home.